Worked on an RE project in the Angeles forrest area. We shot video in 4k with great results, also stills using the Zenmuse X5 camera. 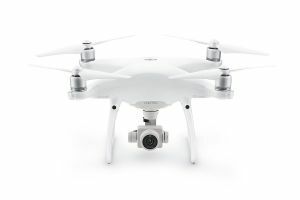 The Inspire w/X5 camera is a high end drone with state of the art features which allow smooth and sharp video clips along with high quality stills. We also use an Osmo for some ground work. 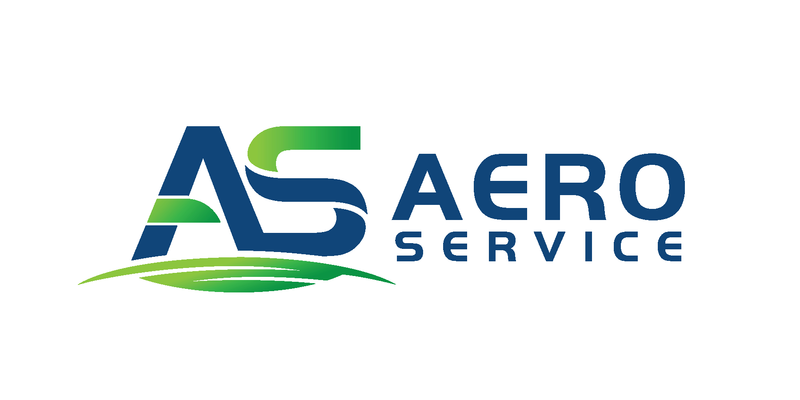 We are an aerial imaging company specializing in inspection work. Please see website for further information.